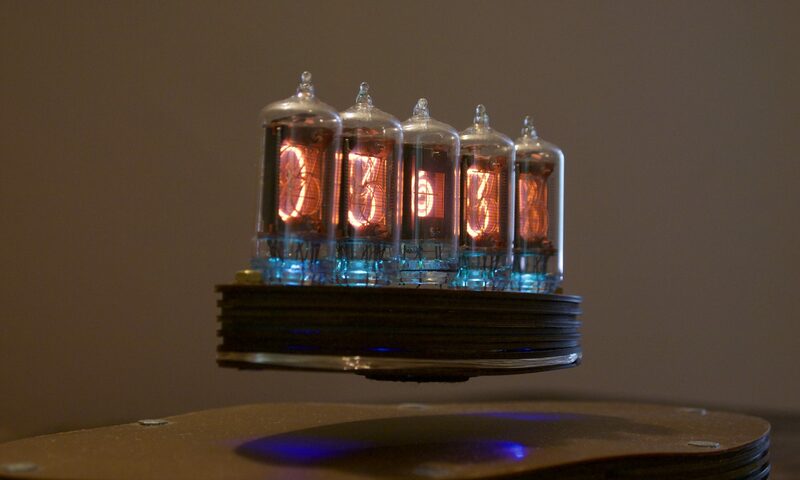 The Burroughs B54370A nixie tube seems to be a later version of the B5441A, though I have been unable to find any literature that references it. The obvious difference is that the right-hand decimal point has been changed to a comma, probably for use as a thousands separator. If you have a datasheet, or any literature, please get in touch.